An indelibly plush adventure enriched by one of most beguiling stretches of wilderness in the world. Guests are met upon arrival at O R Tambo International or any other location of their choice in Johannesburg and transferred to a flight bound for the Mala Mala Private Game Reserve. Mala Mala is the largest private Big Five reserve in South Africa. 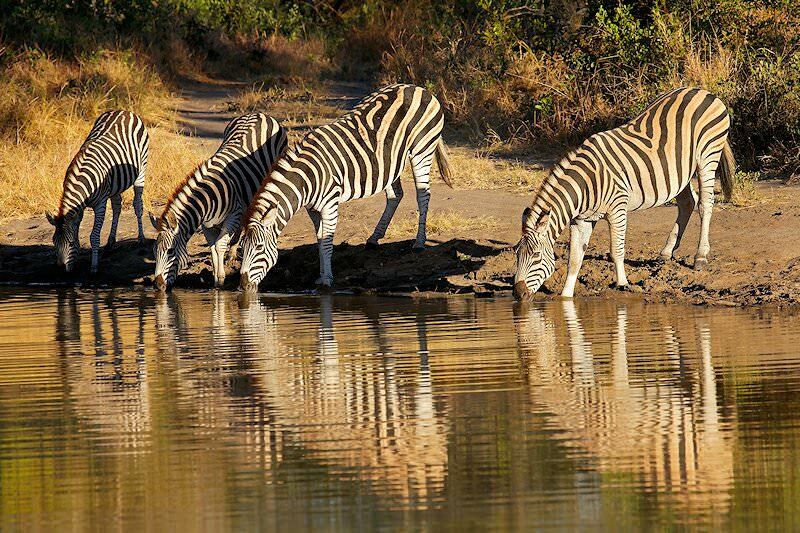 It shares a 19km unfenced border with the Kruger National Park and offers exceptional game viewing opportunities. The late afternoon is devoted to a first open 4x4 safari at Mala Mala. 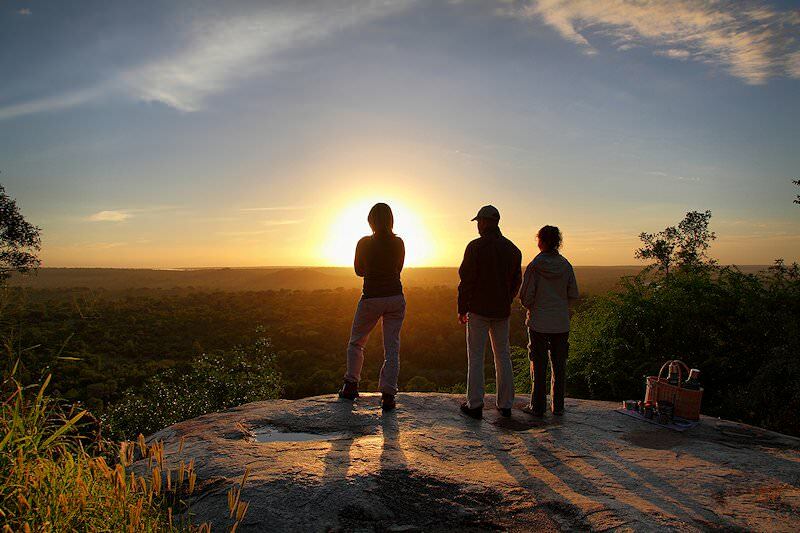 This reserve lies sandwiched between the Sabi Sand and the Kruger Park. These are two of the most famous South African safari areas. Mala Mala enjoys the distinction of being the first private reserve to offer luxury photographic safaris in South Africa. 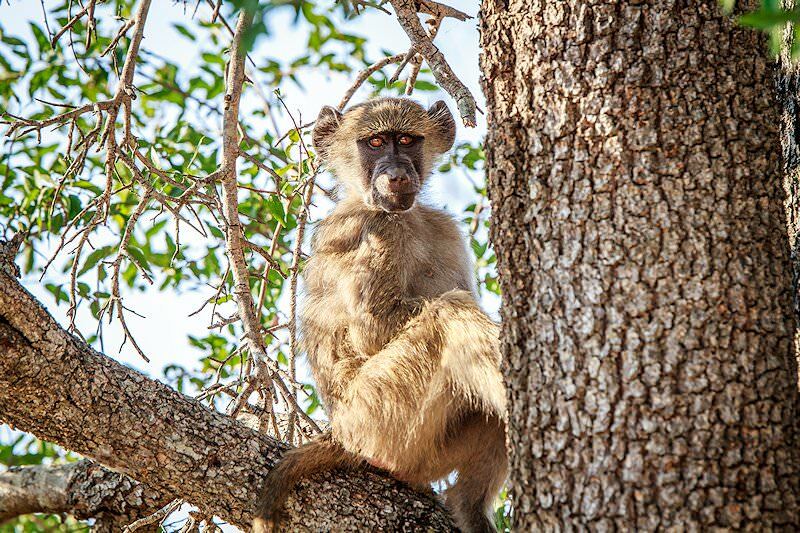 The rangers who conduct the two game drives and bush walk on this day are all educated in the natural sciences and are able to provide detailed and in-depth understanding of the various mammal, plant and bird species which are protected in the Mala Mala Private Game Reserve. The day is once again devoted to exploring the natural wonders of Mala Mala on the early morning and late afternoon game drives. There are very few places in Africa, if any, which offer the frequency and diversity of big game sightings that Mala Mala boasts. 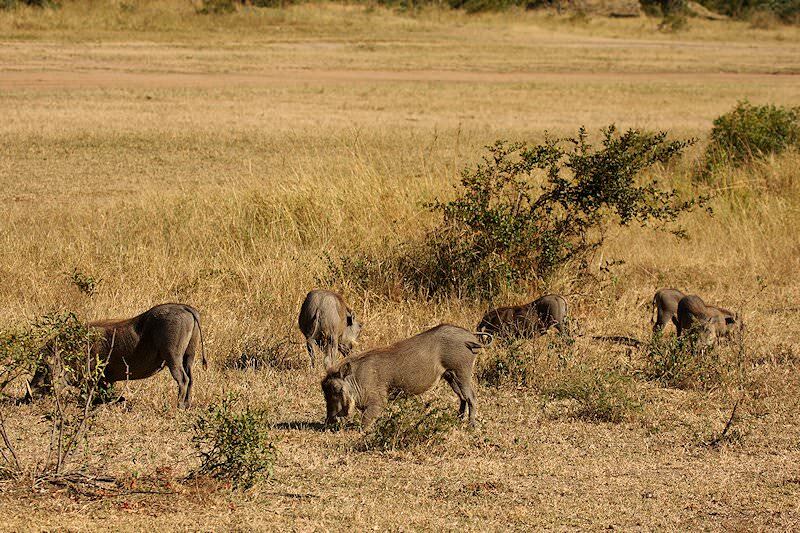 The Big Five are regularly sighted at Mala Mala on a daily basis. 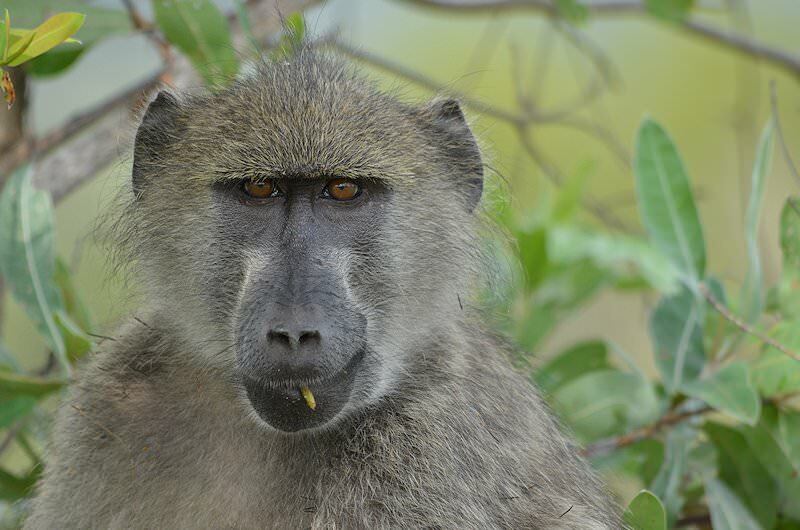 A last morning game drive at Mala Mala is followed by a transfer to Lion Sands Private Game Reserve. 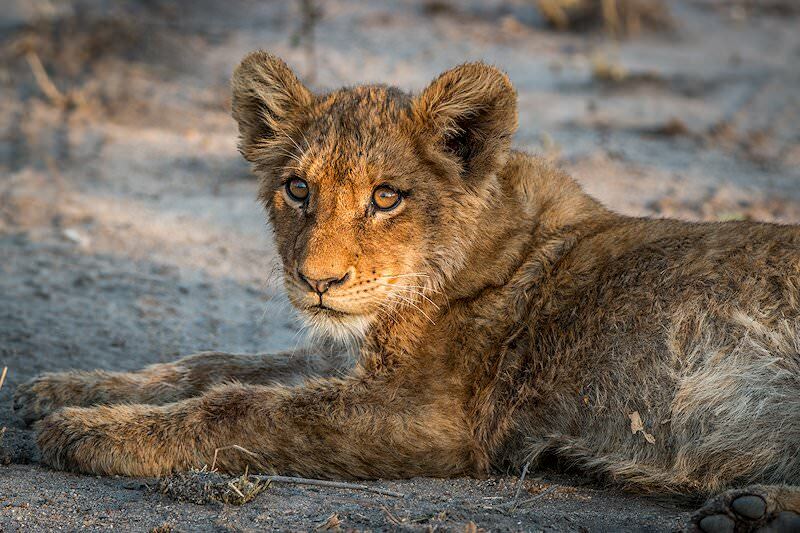 Lion Sands is one of the finest reserves in the Sabi Sand and is the only one with access to the Sabie River. The Sabie is the largest of the rivers flowing through the area. 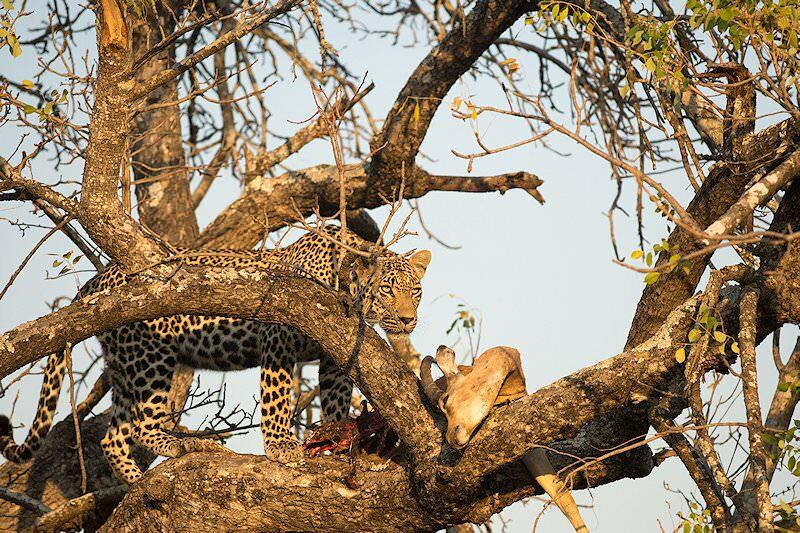 During the late afternoon a first Big Five game drive is conducted in search of the lion, leopard, buffalo, rhino and elephant which roam the Lion Sands Game Reserve. Lion Sands is a family-owned and -managed lodge, a fact that will soon become apparent as the service levels in camp and conducted on this day are experienced first-hand. 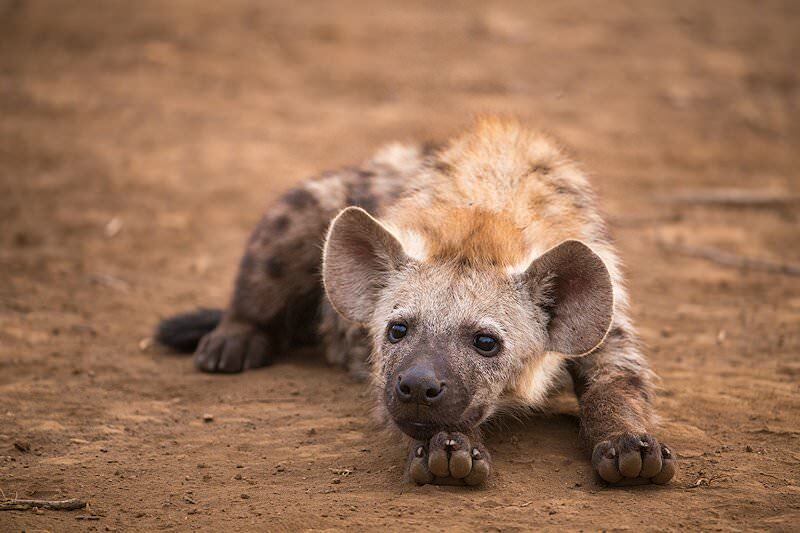 Highlights of the day are sure to include coffee enjoyed in the bush on the morning drive and sunset drinks enjoyed on the afternoon drive at a spot from where a vivid dusk painted in the African sky can be admired. 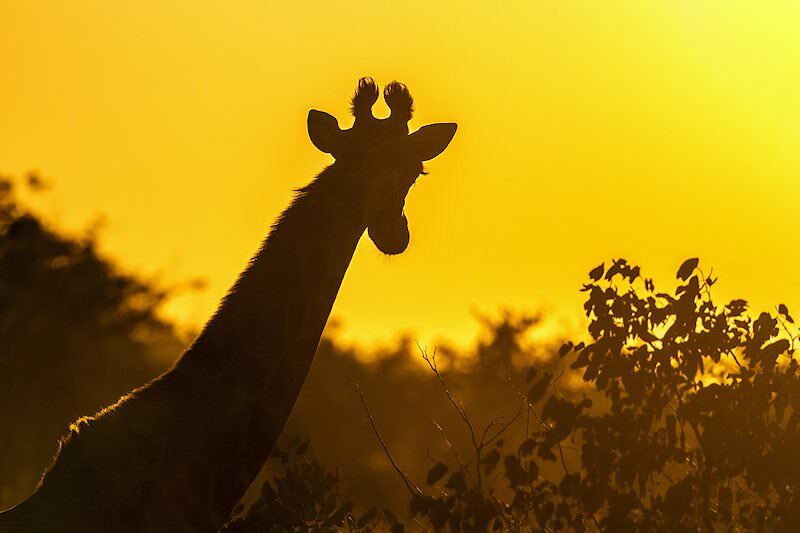 Sunrise over the African wilderness heralds a new day that is sure to present heart-stopping sightings of the Big Five and the many plains game species that can be seen in the area. These game interactions are led by your qualified ranger on morning and afternoon open 4x4 safaris. The ranger is supported by a tracker whose innate ability to read the signs left by passing animals contributes greatly to the success rate of the game drives. The African wilderness is explored once more on a last morning safari. Guests then enjoy a late breakfast after which the return flight to Johannesburg is boarded. 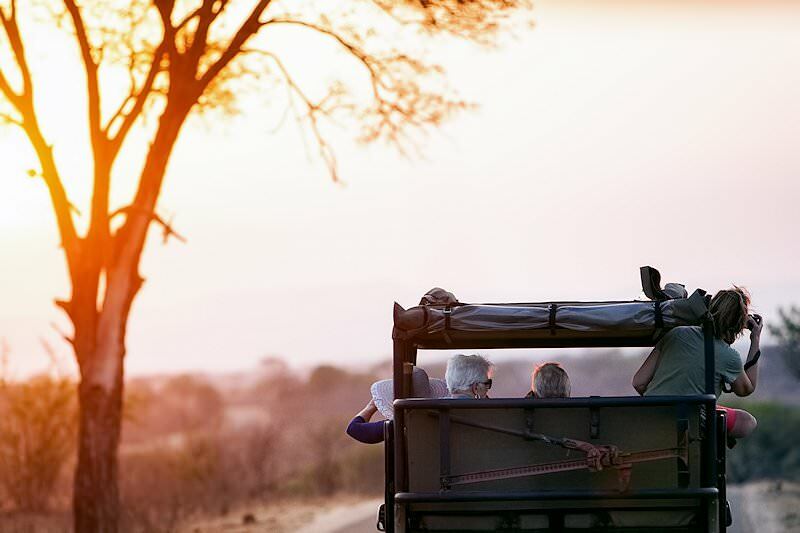 Upon arrival at O R Tambo International, guests are met and transferred to any location of their choice in either Johannesburg or Pretoria where an amazing week-long Two Sabi Sand Lodges safari comes to an end. 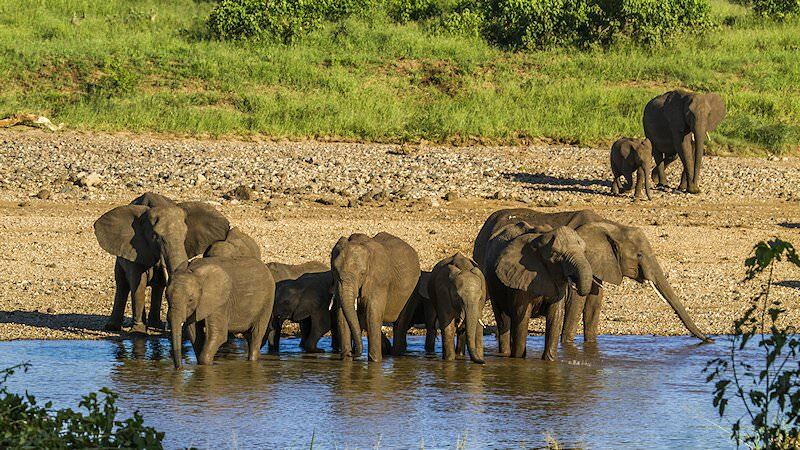 Travel to South Africa for the ultimate family-friendly African vacation. 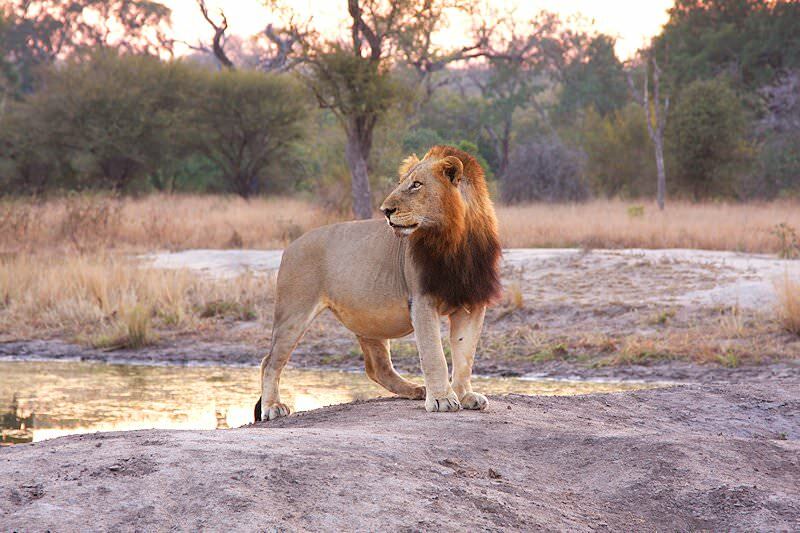 Botswana's most sought-after safari destinations are the Okavango Delta & Chobe. 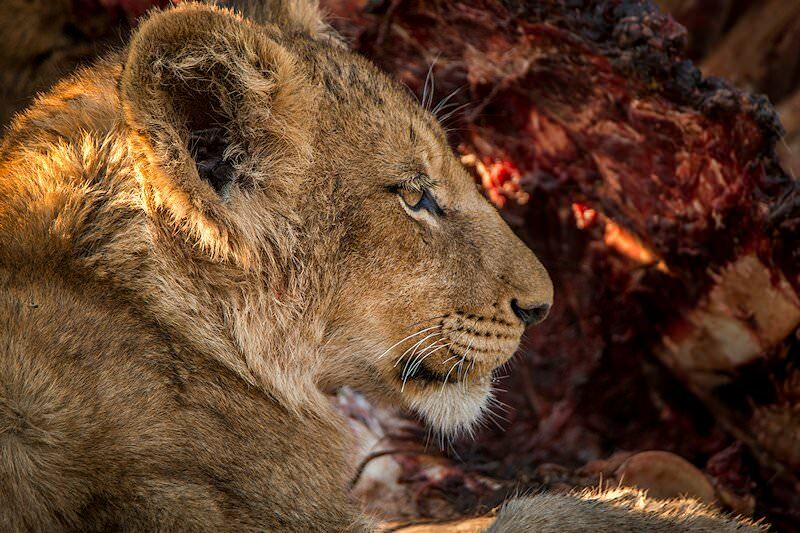 Namibia is a vast desert country that offers truly unique safari experiences. 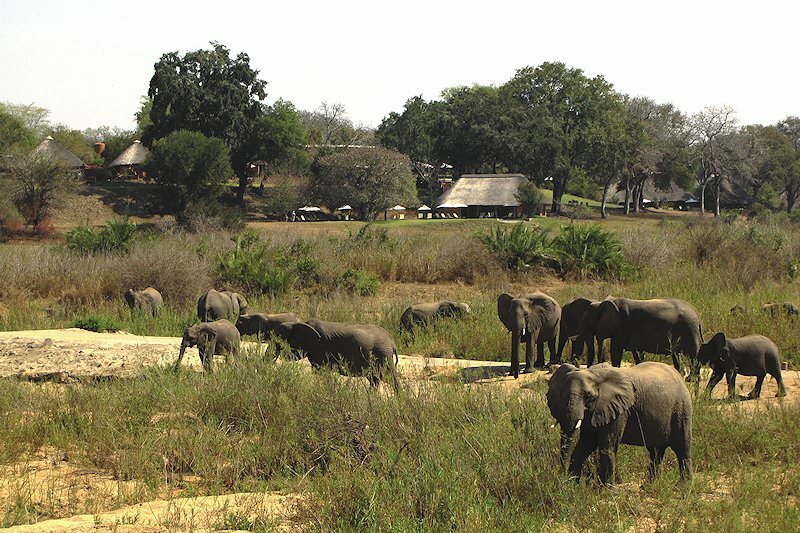 Zambia is the home of the original walking safari and offers great game viewing. Travel to Zimbabwe for an awe-inspiring glimpse of the Victoria Falls. 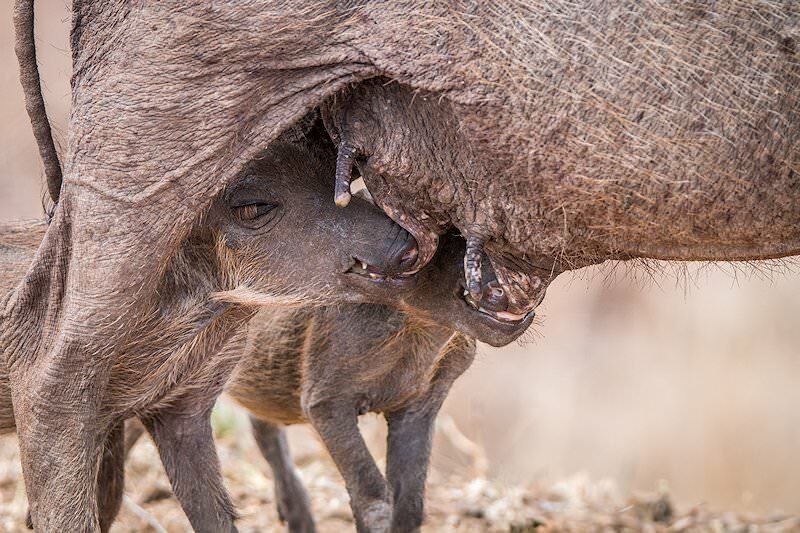 The Greater Kruger National Park is Southern Africa's premier safari destination, offering truly rewarding game viewing. Our luxury safaris transport guests to sumptuous lodgings in truly wild settings, from the Okavango Delta to the Sabi Sand. 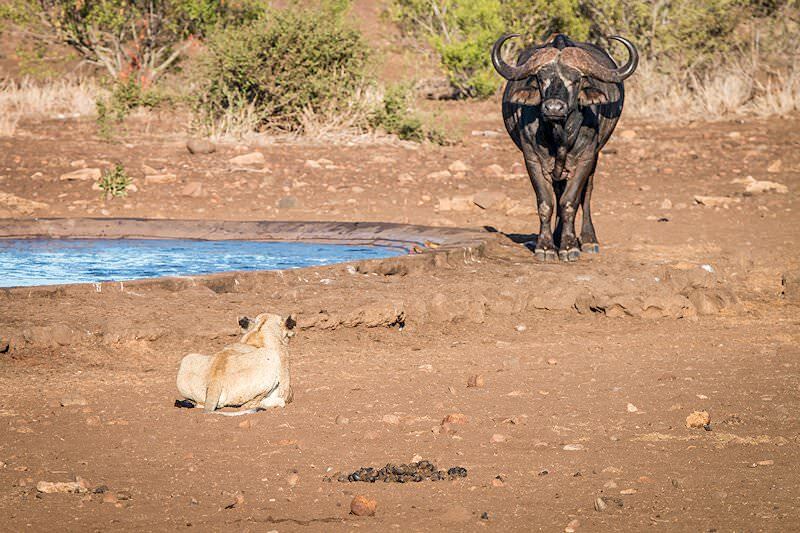 The Big Five - the lion, leopard, black rhino, buffalo and elephant - are known to inspire awe from all who encounter them. 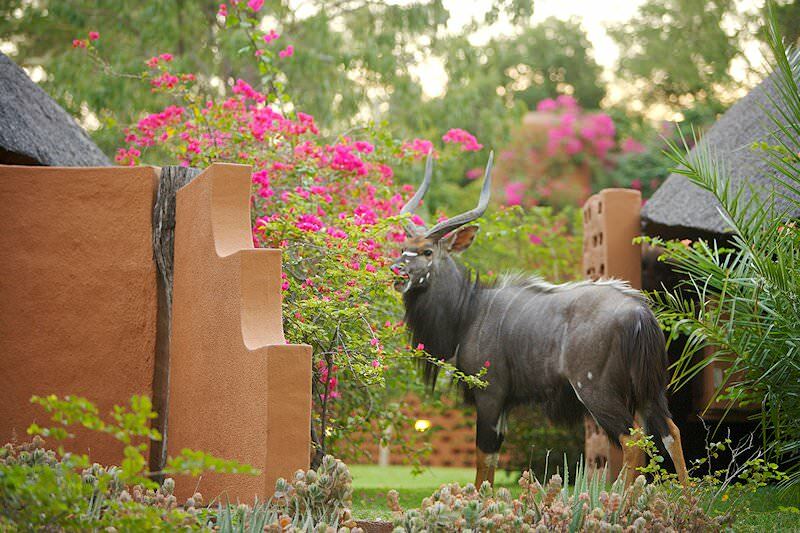 The African lodges included in our safari packages range from four-star tented camps to extravagant safari lodges.